The city of Oceanside has honored MiraCosta College Vice President of Institutional Advancement Cynthia Rice with its 2019 Dr. Martin Luther King Jr. Community Service Award, it was announced Tuesday. The city honored Rice during Monday’s annual Dr. Martin Luther King Jr. prayer breakfast. To receive the award, honorees must live in Oceanside or on Marine Corps Base Camp Pendleton and exemplify King’s philosophy and ideals by devoting their life to community service and volunteer work. According to the city and MiraCosta College, Rice has volunteered with the North County African American Women’s Organization and the North San Diego County NAACP for years. Rice has previously received the North San Diego County NAACP’s Salute to Women of Color Award and the NAACP President’s Award. Rice took over as the college’s vice president of institutional advancement in 2017 after serving as the associate dean of student services at MiraCosta’s San Elijo campus. 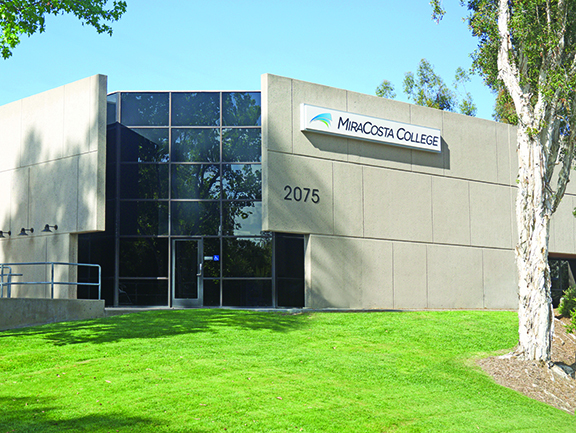 In her current role, she oversees the MiraCosta College Foundation, governmental affairs and the college’s public relations and marketing departments.